Screenshot of the presidential text alert. Photo credit: Angel Adegbesan. 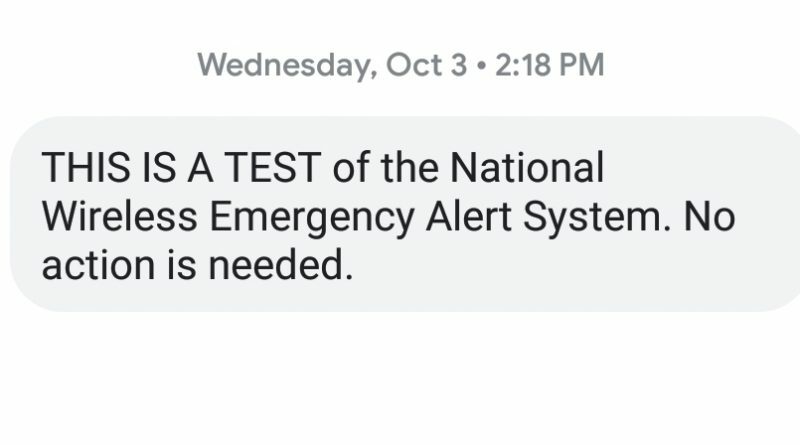 When the test of National Wireless Emergency Alert System, dubbed the “Presidential Alert” occurred in early October, many Americans freaked out about President Donald Trump’s ability to send out a mass text message to everyone. But officials stressed that tweeter-in-chief was not the one pushing the button to send out the alert. Federal Emergency Management Agency officials were responsible for sending out the message that reached phones countrywide that afternoon. This emergency alert is the first of its kind, devised by the federal government and cell phone carriers to warn Americans of a serious event. The system works like the emergency broadcast system, but this alert is supposed to warn people about natural disasters or terrorist incidents and reaches about 75 percent of the population. Many cell phone users voiced their complaints about the system, primarily because they were forced to receive the alert. Those who knew it was coming didn’t have an option to opt out of the alert, which led to some frustration. Aijalon McLean, a full-time college student from the Bronx, didn’t appreciate the alert. He noted that he would rather not be forced to receive any notifications associated with the president, even if Trump did not personally send the message. Privacy was also another concern that arose after phones were alerted. The government having access to people’s devices brought questions about data breaching. The FCC responded to those issues saying no data will ever be collected while conducting the test. Cell phone users, like Donovan Salmon, 21, a student at Saint John’s University, did not worry so much about the government having access to his devices. On their website, FEMA stressed the importance of conducting these tests to warn civilians of a dangerous situation. A federal law enacted in April 2016 requires FEMA to test its public alert warning system at least once every three years. 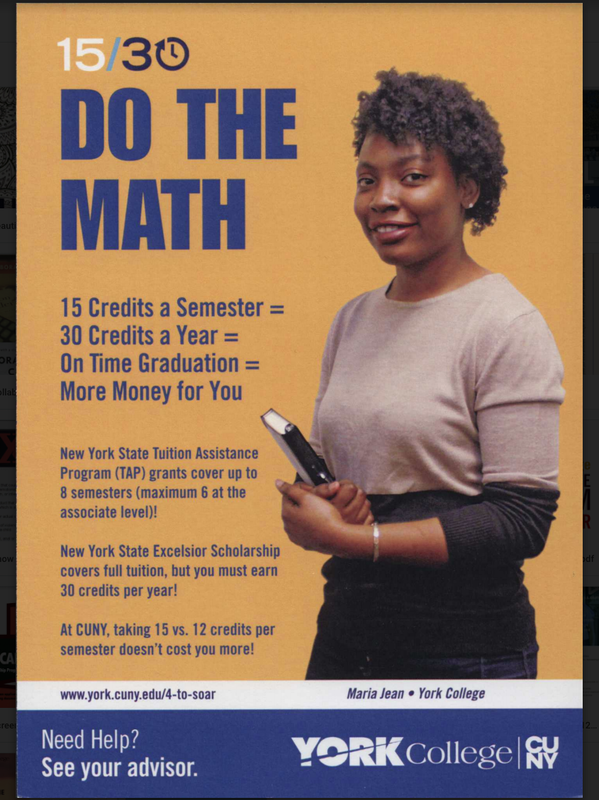 Janice Cline, Cultural Diversity professor at York College, said she fears that the president having that power could possibly lead to actions that are detrimental.